Manav Rachna International Institute of Research and Studies (MRIIRS) announces admission to its BA/BSc and MA/MSc. programmes in Applied Psychology for the session 2018-22. Candidates seeking admission to Applied Psychology programmes must apply before May 31, 2018. The application forms are available online. Candidates must make sure that they submit the completed application form along with the application fee before the last date. Before applying candidates should also look through the eligibility criteria to make sure that they meet the requirements of the programmes. 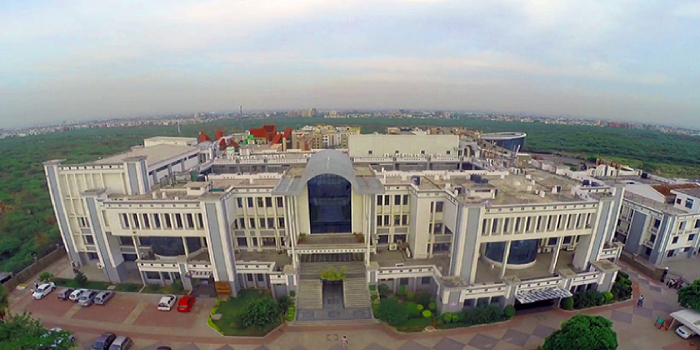 Manav Rachna International Institute of Research and Studies, is a NAAC accredited institution. Read more to know about the applications, eligibility criteria and selection process. For BA/B.Sc: Candidates who wish to seek admission to the Applied Psychology programme should make sure that they meet the below given eligibility criteria candidates must have qualified 10+2 with a minimum of 50 percent aggregate in five subjects including English as a compulsory subjects and four other subjects with the highest marks out of all the subjects. For MA/M.Sc: Candidates must have completed their graduation with minimum 50 percent marks from a recognized University. Your MRIU brochure has been successfully mailed to your registered email id .